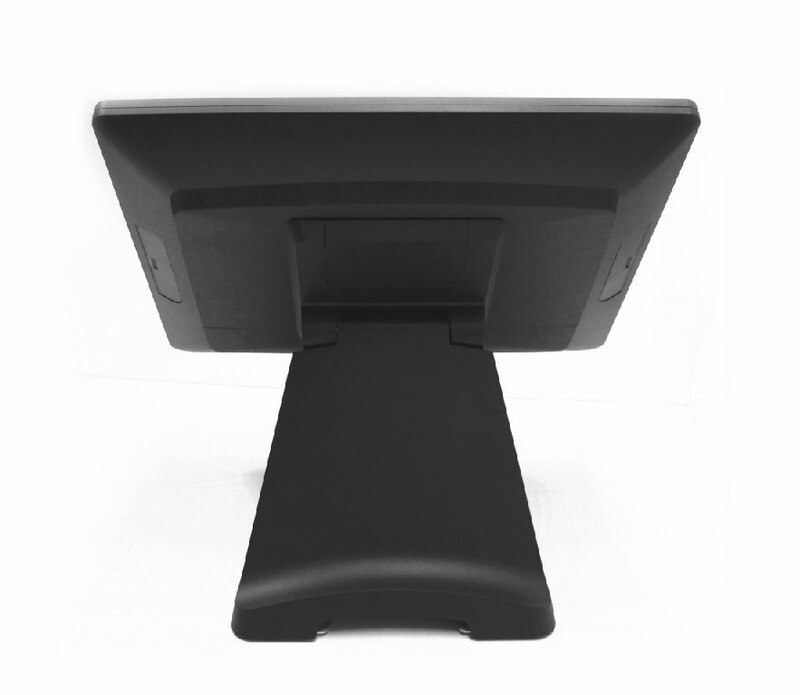 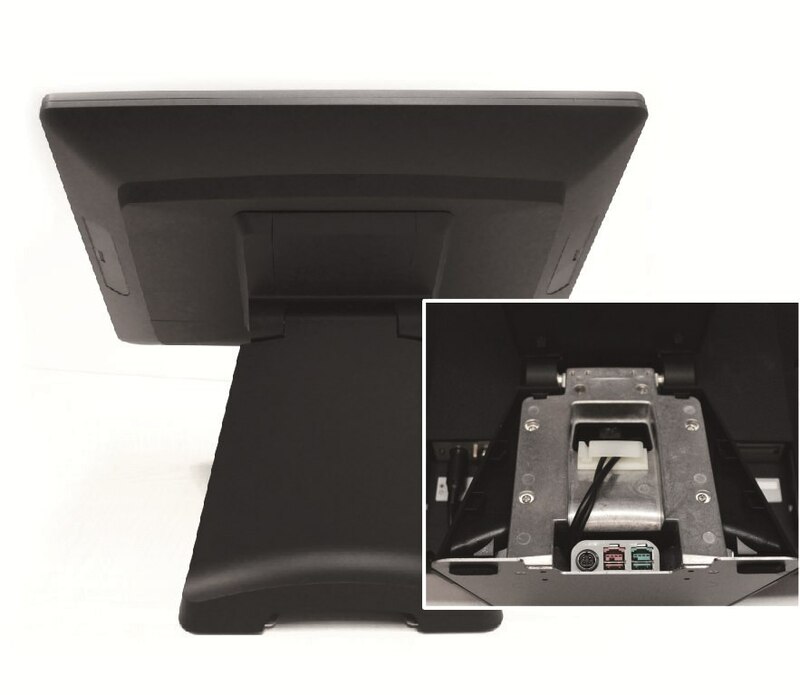 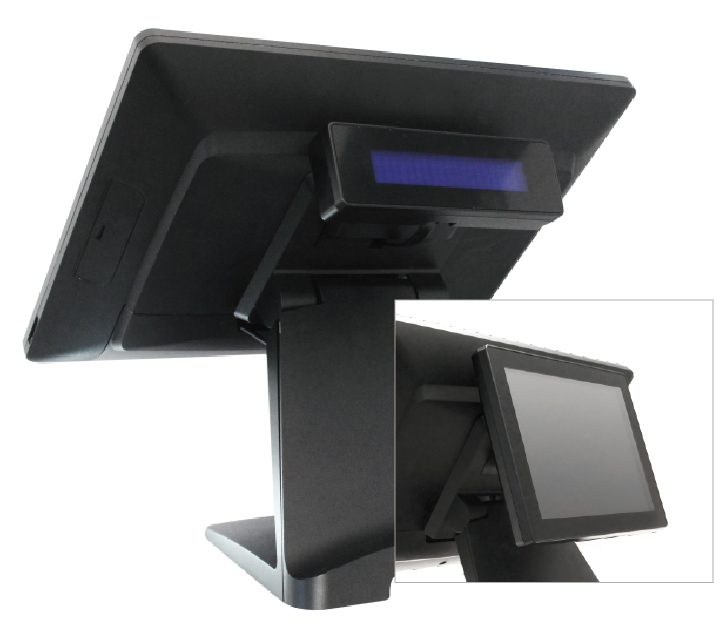 The sleek and elegant design of POS 335 makes it a perfect fit to the retail and hospitality industry. 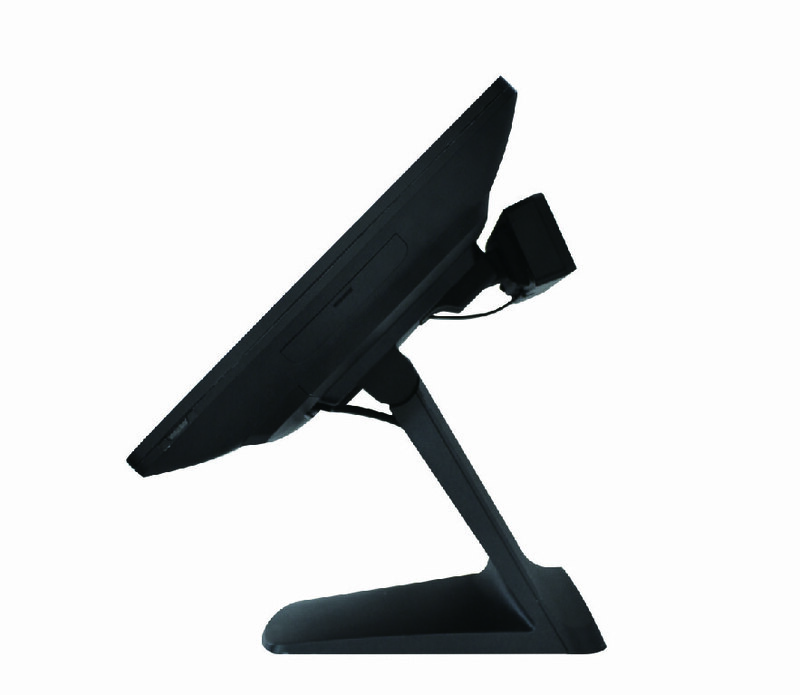 With Intel’s Bay Trail, the POS 335 guarantees outstanding performance and enhances customer experience. 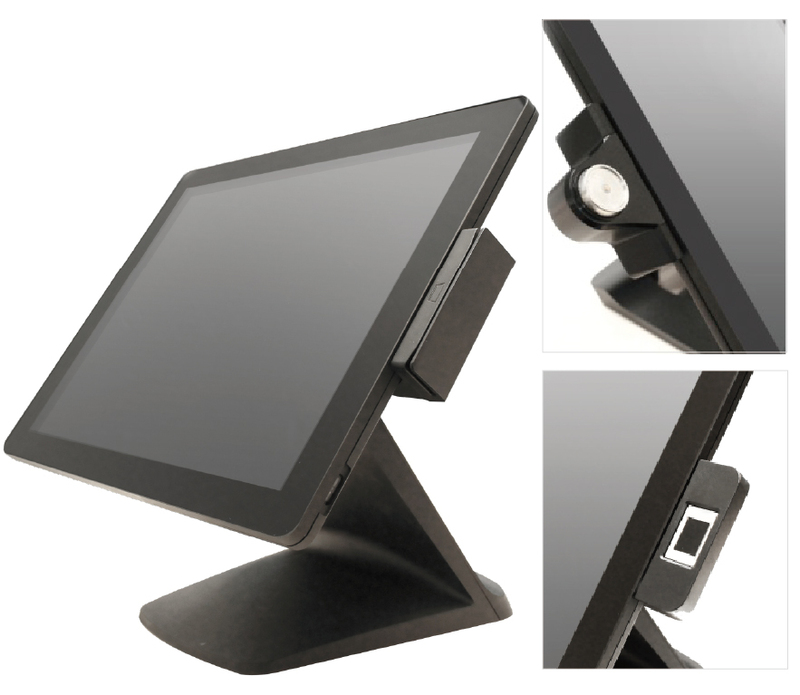 Seamless integration of numerous peripheral modules such as MSR, iButton, Fingerprint, Second Display and Customer Display.